While Russia’s largest exercise over the last ten years in the Barents Sea comes to an end, eight NATO nations sail north for a two weeks’ exercise. For NATO, training on hunting Russian submarines sailing out from the Kola Peninsula is part of increased focus on the North Atlantic. Exercise Dynamic Mongoose, an annual NATO coordinated drill, this year takes place south of Tromsø. With kick-off on Monday, the exercise goes on until July 6th, NATO informs in a brief note. Seven warships, three maritime surveillance aircraft and two submarines are the hardware out at sea. Participating nations additional to the Norwegian navy are Denmark, Germany, Poland, the Netherlands, Spain, Turkey and the United States. 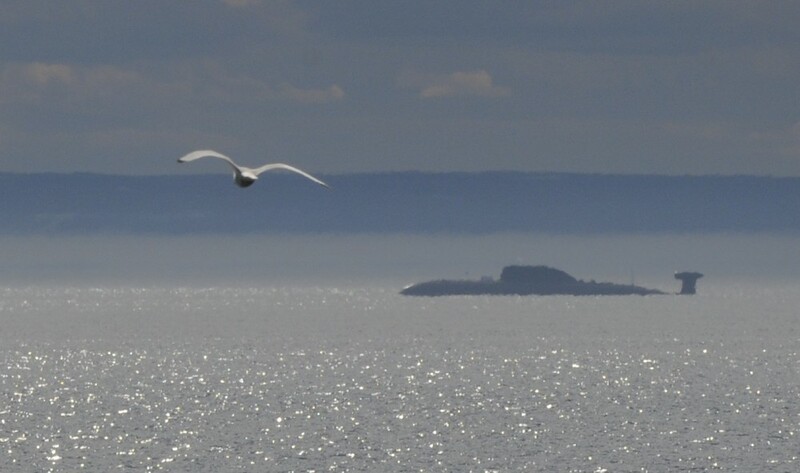 Further east, in the Barents Sea outside the western shores of the Kola Peninsula, Russia’s Northern Fleet is nearing an end to a two-weeks long alarm-exercise involving 36 naval vessels, both surface warships and submarines. The Russian exercise was not pre-announced. Last year, a similar though larger, exercise took place off the coast of Iceland with Reykjavik as support harbour and Keflavik as base for the maritime aircraft. Then, 10 NATO nations with 11 vessels, five submarines and eight aircraft participated. 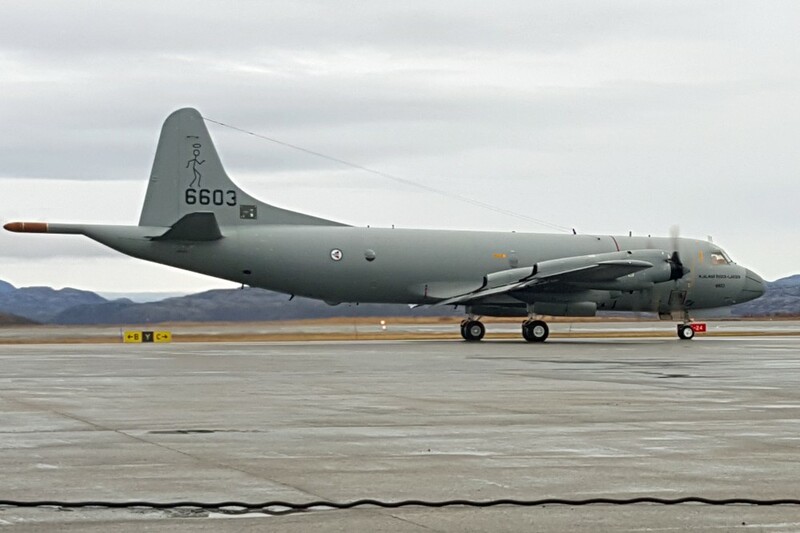 This year, the exercise takes place in the waters outside Andøya air base, where both Norwegian and U.S. maritime surveillance aircraft are operating. Russian submarine activities have increased substantially over the last decade with both more and longer patrols out to the North Atlantic. With bases along the coast of the Kola Peninsula, the Northern Fleet has received several new and many upgraded nuclear-powered submarines. Currently 13 new nuclear-powered submarines are under construction or testing at the Sevmash naval yard in Severodvinsk.